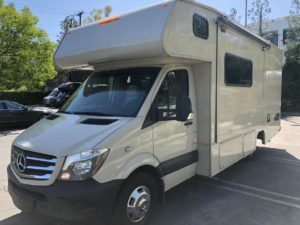 What can be better than buying an RV that was maintained by Mercedes Service Teams only with only a few miles on-board for a Mercedes diesel engine. 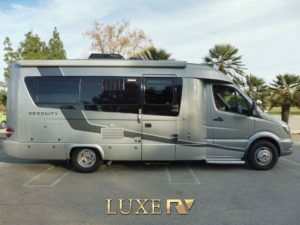 These RVs/Motorhomes have been through their rotation already. Lost the depreciation and now is ready for a long term owner at a great price. 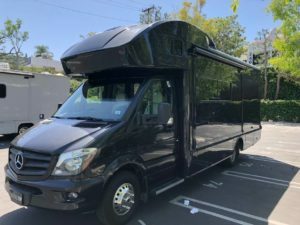 An impressive feat of German Engineering, the Mercedes-Benz 3500 Sprinter Chassis is the perfect fit for the Camper. And, with a 3L V6 BlueTEC diesel engine under the hood, you’ll enjoy a smooth yet powerful ride with class-leading fuel economy estimated at 16-22MPG.